2+ years since we passed out of college and everyone from my hostel gang have been very busy. We still made time every now and then to catch up with each other. It was during one of such meets that we decided to go on a trip. For a change we decided to make it a bike trip. We started asking around for places where we could go for a 3day trip. 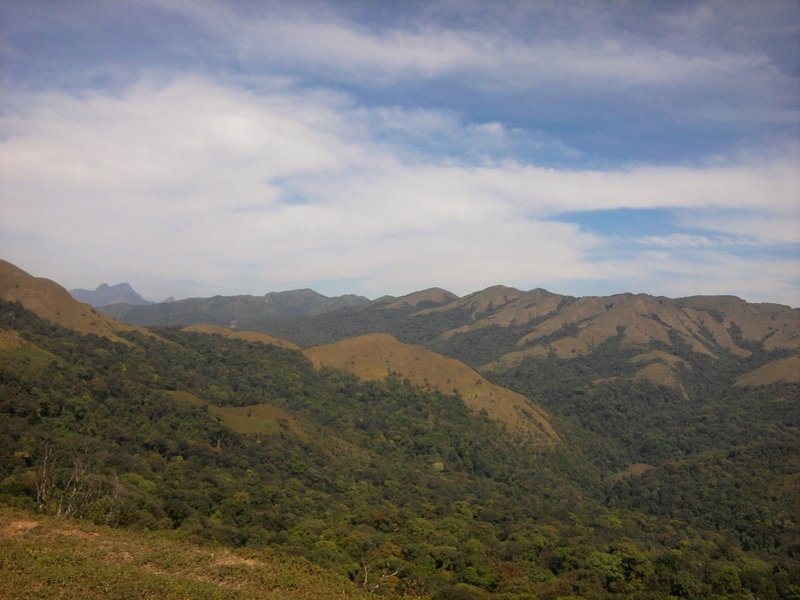 The only place that looked feasible was Coorg. We decided not to go to the places that all of us have visited before. My friend Guru told that there is a place called Mandalpatti where certain song sequences of the Kannada movie Gaalipata was filmed. So with just one location in mind we started out on a 3day trip. In my last 6yrs away from home, this is the first time i am celebrating Deepavali in Bangalore. 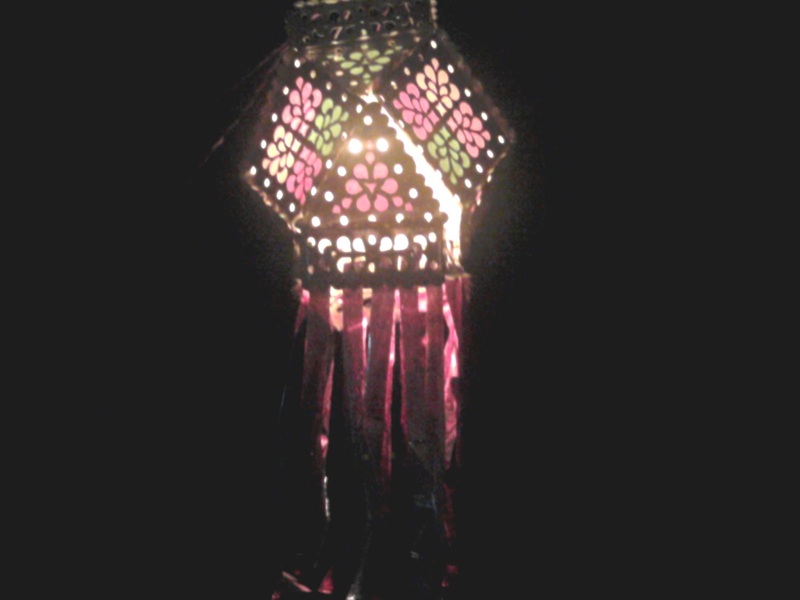 Celebrating Deepavali in a village is a lot different then celebrating it here in a city. Below is just a comparison from my point of view. Recently I got an opportunity to be a part of the Kannada Rajyotsava celebrations in Office. 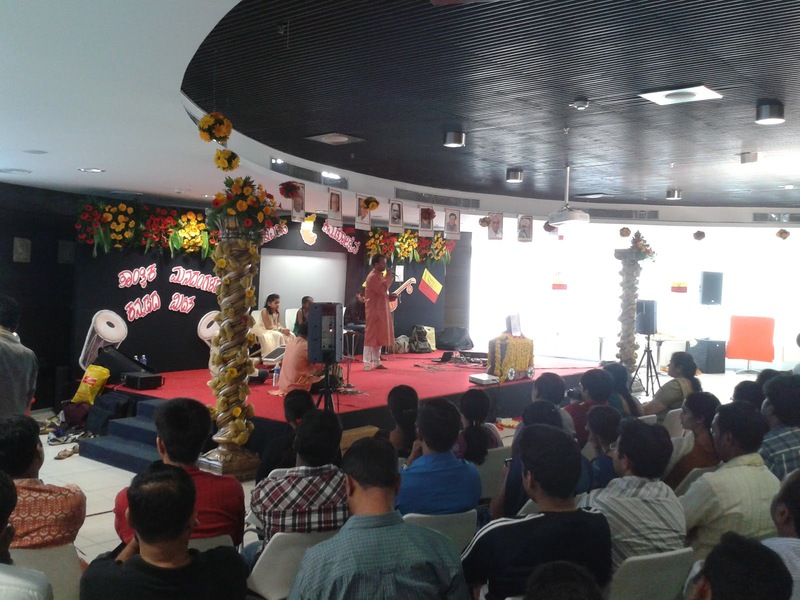 It was the first time a Kannada event was being organized at my work place. To be really frank, I have not been a great fan of Kannada. My mother tongue is Konkani and I have studied in an English medium school. But the motive behind this event was what drove me to volunteer. It was not going to be one of those local street celebrations where people told our language is better then yours. Dreams are the best thing that probably happens to us. Not the dreams as in something that we want, but as something that comes when we are asleep. Those spontaneous random sequence of events, which has absolutely no relation to each other. People say its the subconscious mind playing games. Some of them turn out to be nightmares and few other brings a smile on your face. He has gone through a lot lately and he has had his shares of both. Remember the movie Border, where Jakie Shroff stands and waits for it to be sunrise so that he can finally fly his jet and help his fellow soldiers win the battle. Well this guys case was something similar. He had a 630 am flight and he was at the airport waiting for sunrise so that he can finally board his first international flight. There was so much uncertainty about this trip, it was already postponed twice, so he had told only a few ppl about this trip. Now it was time, the gates were opened and there was one last thing to do - Post a check-in on Facebook. Its like unless they see a check-in, people dont tend to believe that someone is going onsite. Now I have 5 months before I join TCS. What shall I du in those 5 months.? #AnySuggestions? Recently i had shared a story on my blog (Yet another love story). This post caused a lot of discussions on twitter. There were a few people who told that the guy in the story resembled a lot like their past. And a few people predicted that their future will be like that guy. Here is another such mail that i received a couple of days back. Thought will share it with you folks. How we hope the above statement comes true. How good it ll be, if we wish for something and we have it then and there. Well i experienced such scenarios in the near past.